Here is an offer where you can enter to win Welch’s Fruit Snacks Six Flags Sweeps & Instant Win Game. (25) Grand Prizes – Two (2) single – day general admission tickets to a Six Flags US Theme park valid for the 2017 operating season. (200) First Prizes – (1) six (6 ) count box of Welch’s® Fruit Snacks. 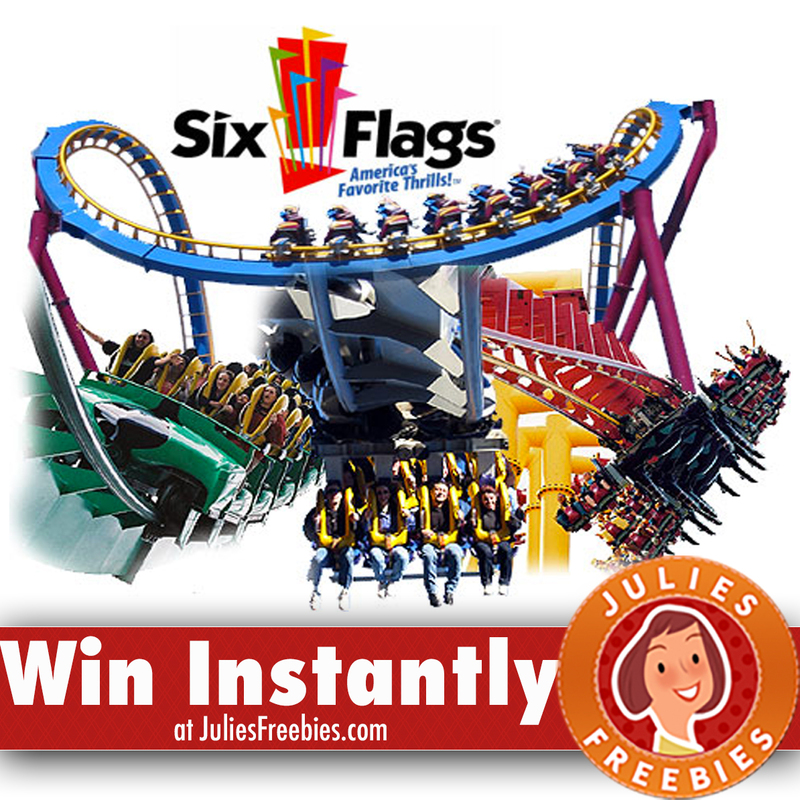 The post Welch’s Fruit Snacks Six Flags Sweepstakes and Instant Win Game appeared first on Julie’s Freebies.